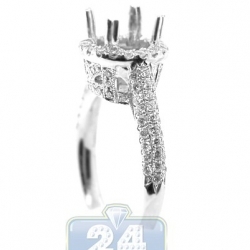 Design your own engagement ring and propose with a jewel that will last a lifetime! 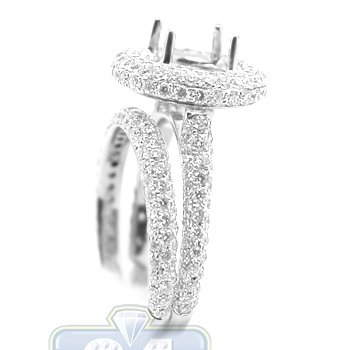 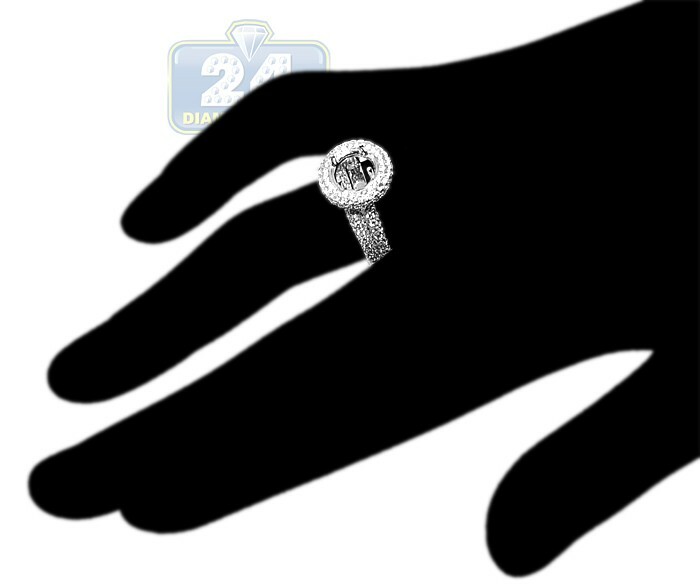 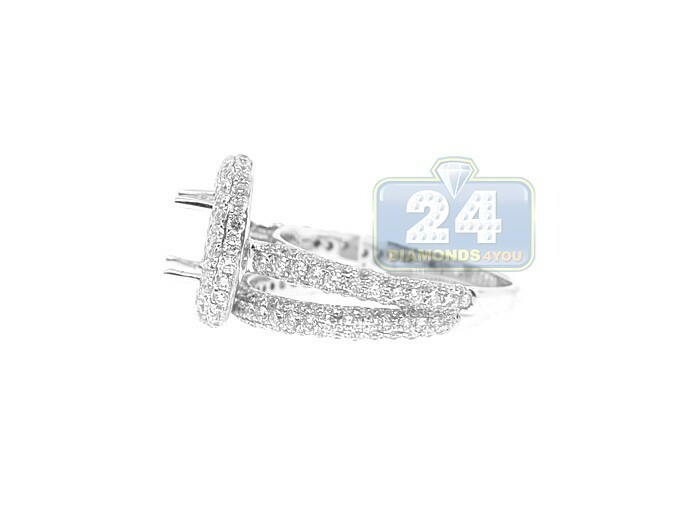 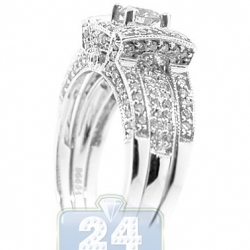 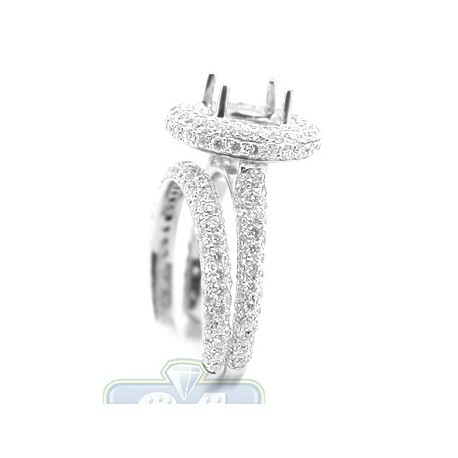 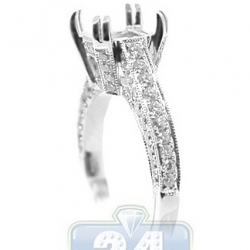 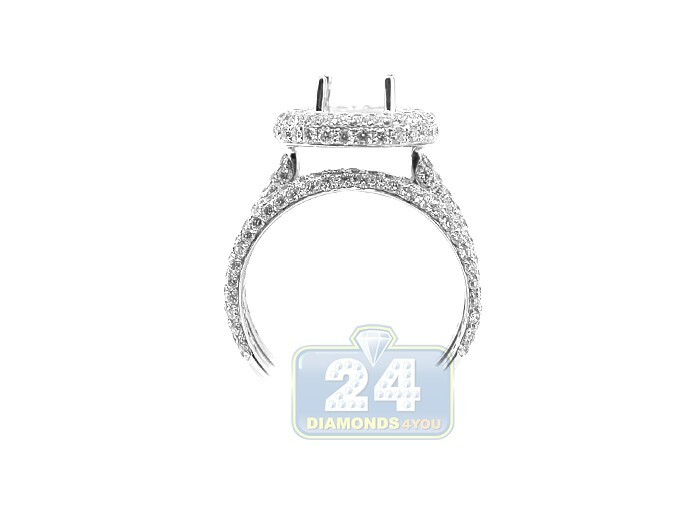 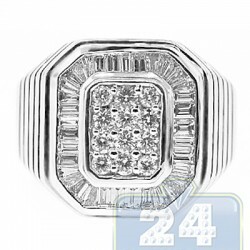 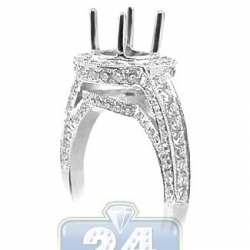 Halo style engagement setting is skillfully handmade of cool 18k white gold with high polished finish, and accented with top quality genuine round cut diamonds. 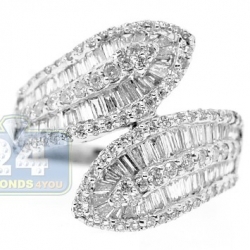 Each stone is super clean and sparkling, with F-G color and VS1-VS2 clarity. 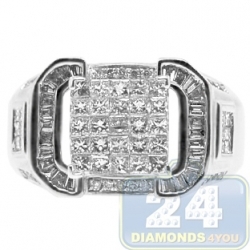 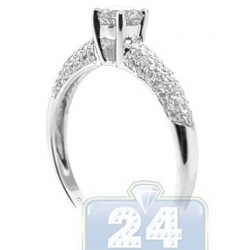 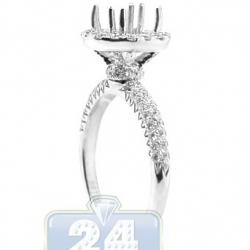 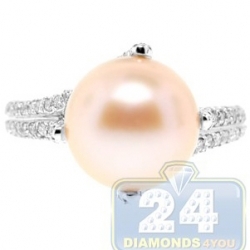 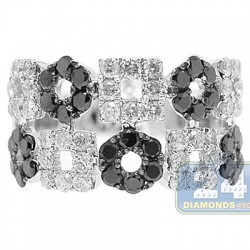 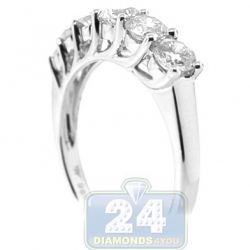 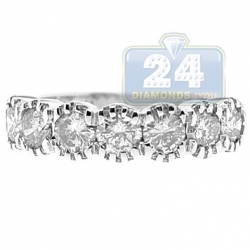 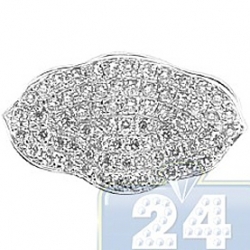 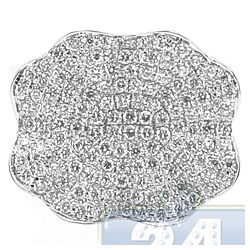 Top crown can hold a round shape center stone of your choice. 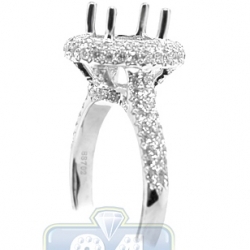 A perfectly matching wedding band is an organic part of this set.